Private Andrew Brookfield was born in London England. He was sent to Canada as a young child as were so many others. They were known as Home Children. He worked for a short time in East Nissouri before the war. He shipped out to England on September 23, 1914 where he completed training at Aldershot. On April 3, 1915, he was sent to France. During the second battle of Ypres he was wounded, evacuated, and died. He is buried at Commonwealth War Graves Commission Cemetery at Wimereaux, France. He was survived by his father, T. Brookfield of Lancashire and a sister-in-law, Mrs. May Brookfield of Ingersoll. 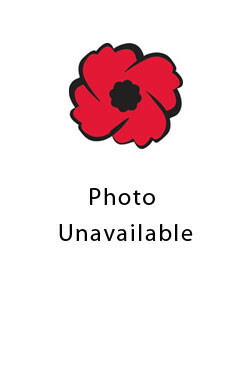 It is interesting to note that John McCrae, author of "In Flanders Fields", is buried there as well. -- Courtesy of St. Marys Journal Argus.